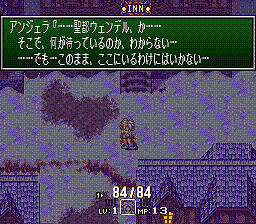 Fan translated, and brilliantly so. 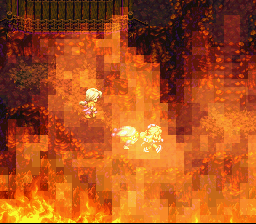 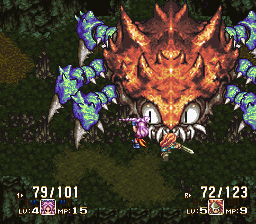 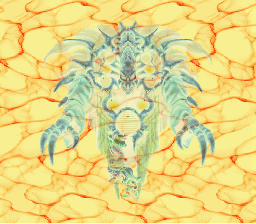 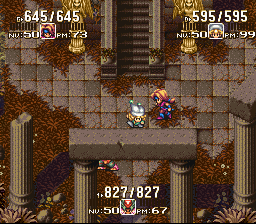 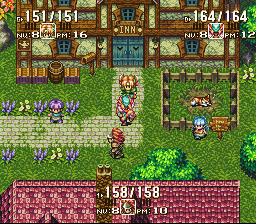 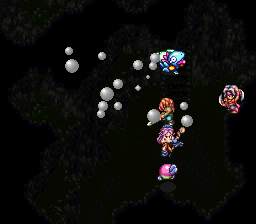 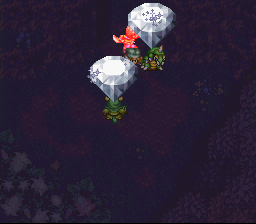 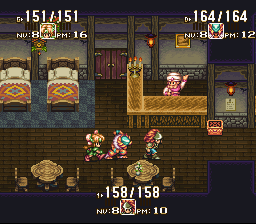 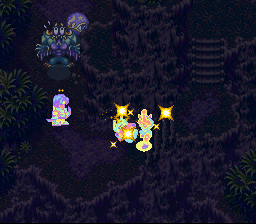 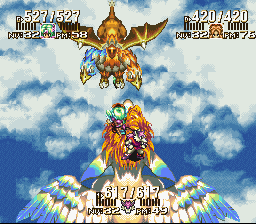 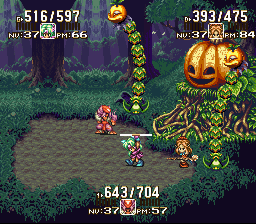 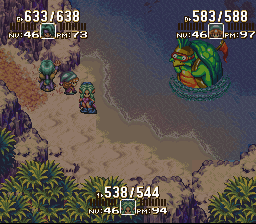 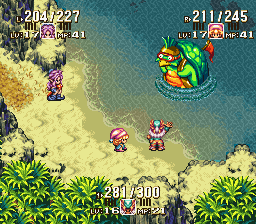 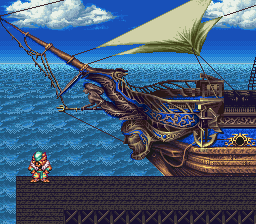 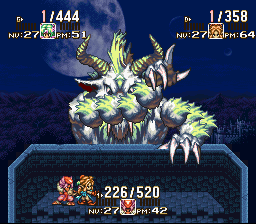 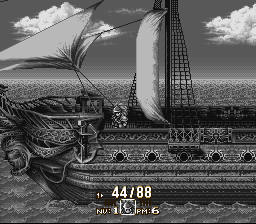 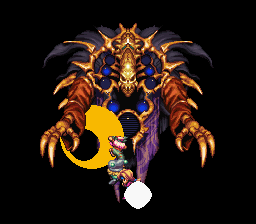 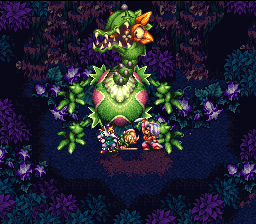 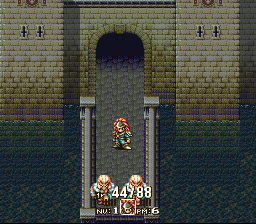 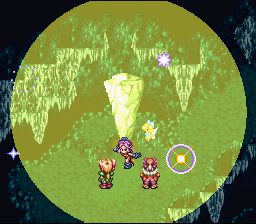 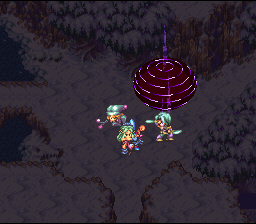 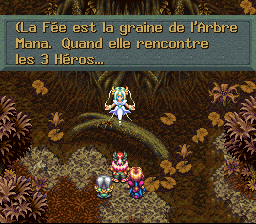 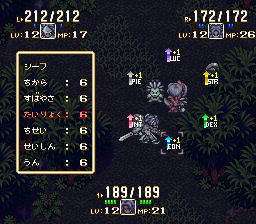 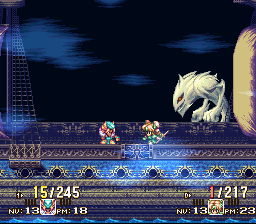 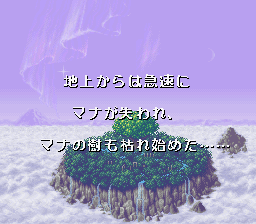 This is the Japanese version of what would have been Secret of Mana 2. 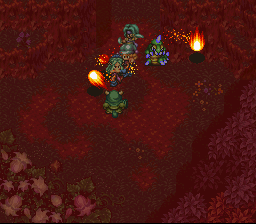 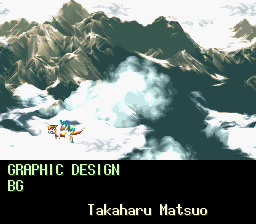 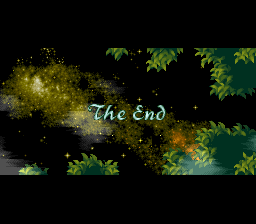 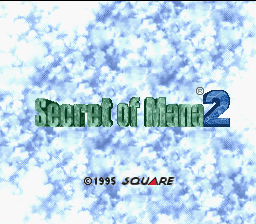 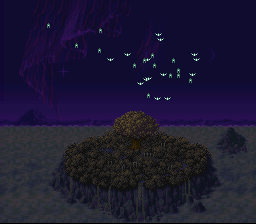 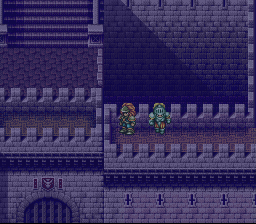 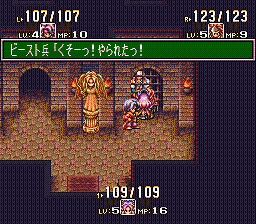 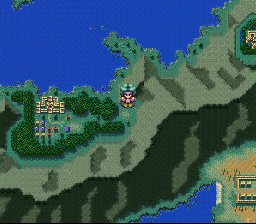 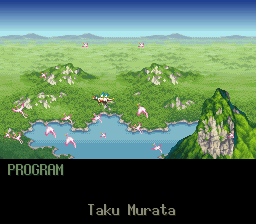 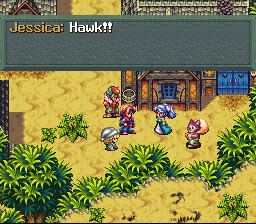 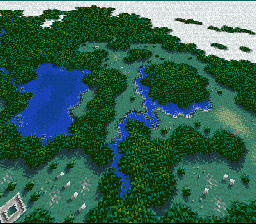 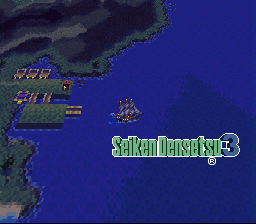 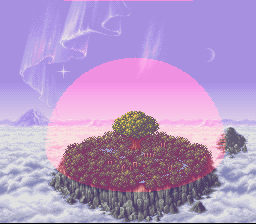 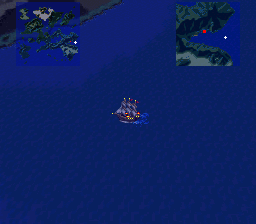 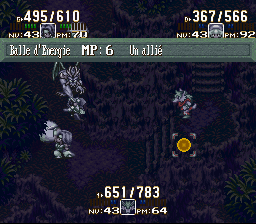 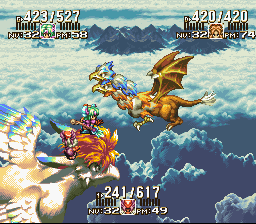 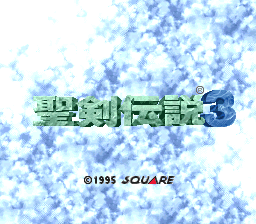 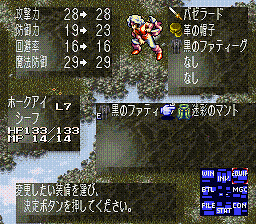 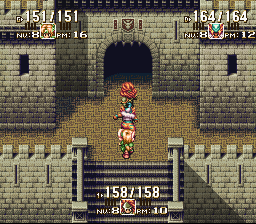 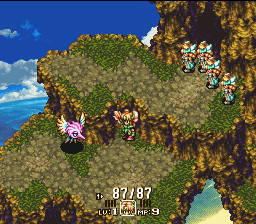 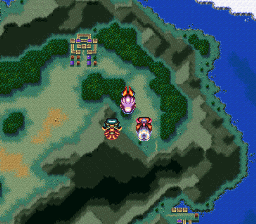 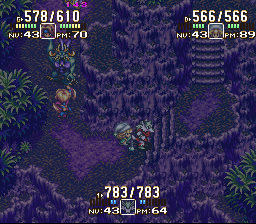 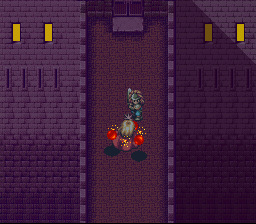 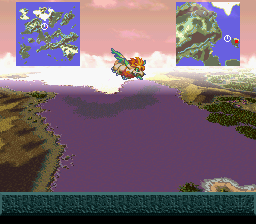 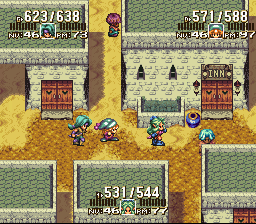 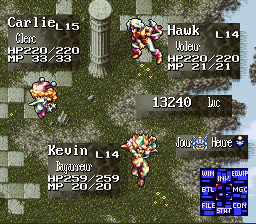 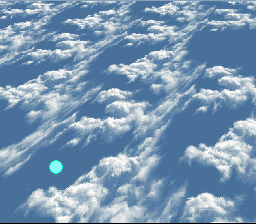 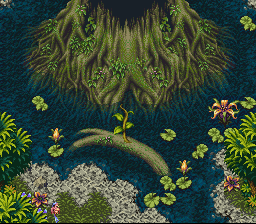 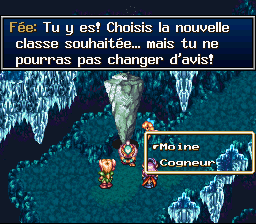 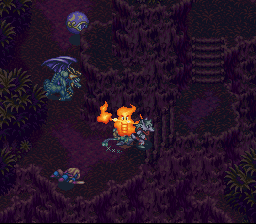 This is the second in the series, the first of which is Seiken Densetsu 2.